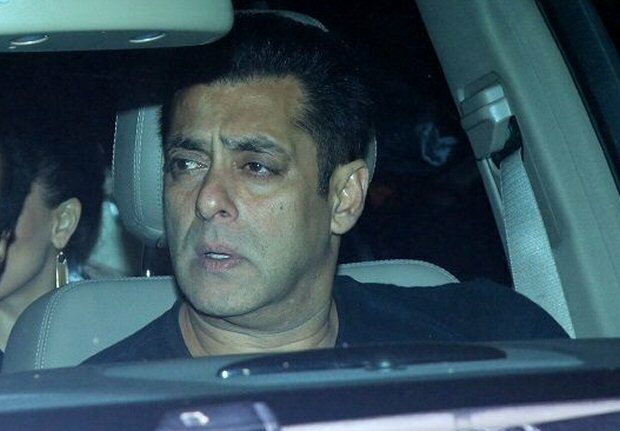 Salman Khan and father Salim Khan are among the few industry insiders who have encouraged and supported Kapil Sharma when he was in a very bad shape. In fact, they also helped him launch his new show and appeared on the show as first guests. So, it was expected that they would come to Kapil Sharma and Ginni Chatrath’s reception party which was organised on Monday night at suburban hotel. But they skipped the event. And so did Kapil’s arch professional nemesis Sunil Grover. The two have given us some of the greatest laughs on television but had numerous fall outs in the course of last few years. 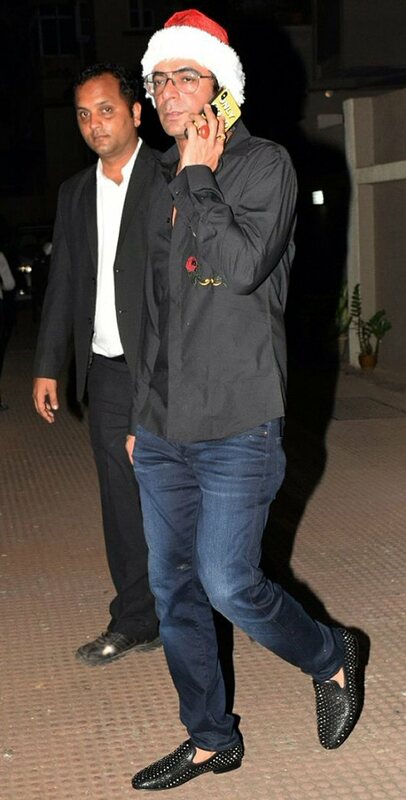 But he was given an invitation for the reception party and it was touted that he would come but like Salman, even he gave the do a miss. Here’s the real reason why the two did not attend the party. Katrina Kaif organised a bash at her place on the occasion of Christmas eve and both Salman and Sunil were busy attending the same. Sunil is Salman and Katrina’s co-star in Bharat and shares a very good equation with both and therefore made the house party his priority. Since the two important events clashed, the two could make it to Kapil’s reception. 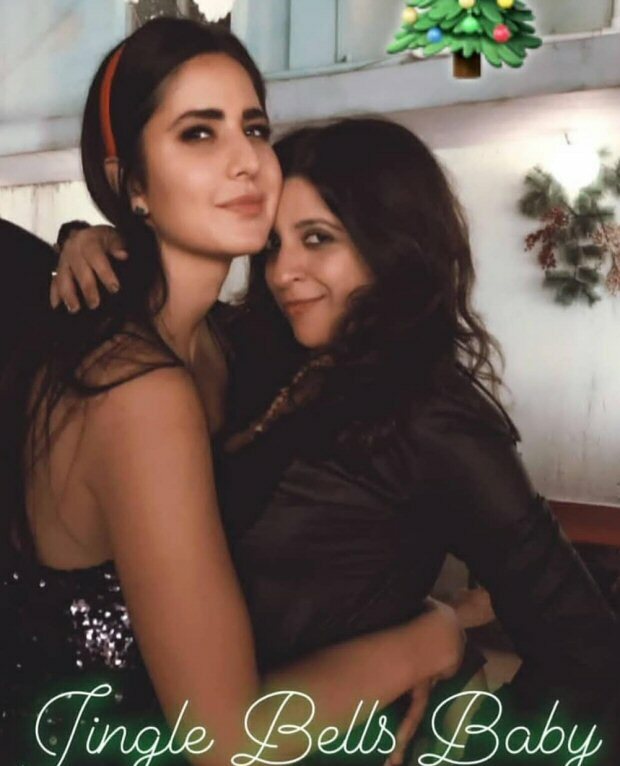 Shah Rukh Khan, Aanand L Rai, Zoya Akhtar, and others too were present at Kat’s Xmas bash. But despite Salman and Sunil missing the event, the party was pretty star studded. Veteran actors Dharmendra, Rekha and Jeetendra made it to bless the couple. Ranveer Singh and wife Deepika Padukone were as usual the life of the party. Mika Singh and Ranveer jammed together as DP cheered them on. Next articleExclusive: Major Censorship Over Bollywood Controversies.